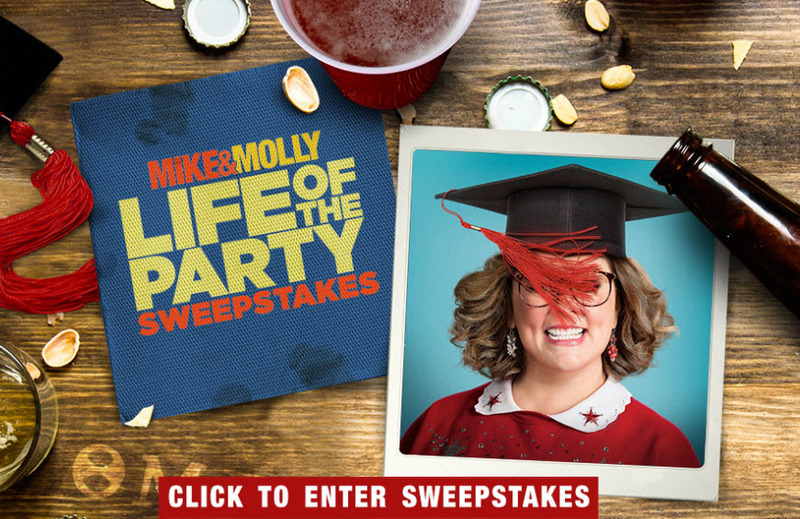 Watch “Mike & Molly” weekdays during the Sweepstakes Period and look for the word of the day to enter for your chance to win. The Word of the day must be correct. Official Rules: US, 18+, age of majority. Begins on April 9 and ends on April 20, 2018. One entry per person per weekday. Great Contest if someone has won!